Posted in Potter's Lunch & Open Studio, Uncategorised on 8th December 2017 by swdtech. 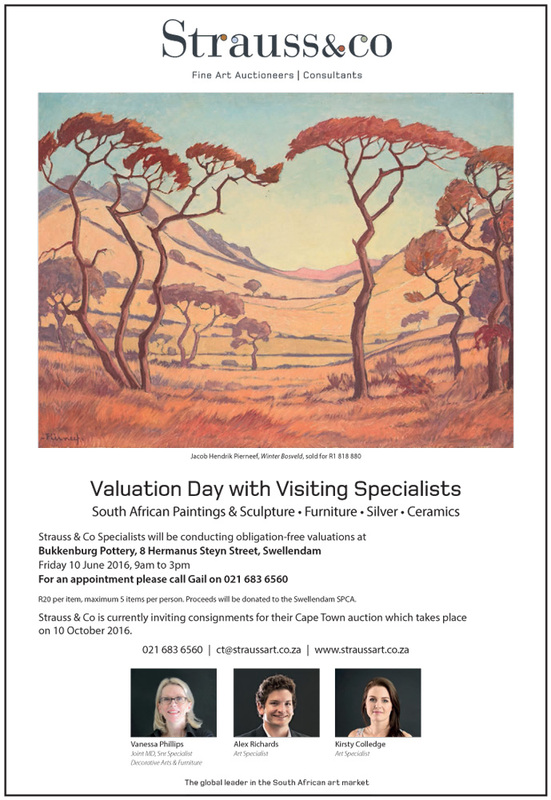 Strauss & Co Valuation Day in Swellendam – A wonderful opportunity for local residents and visitors. Specialists from Strauss & Co will be in Swellendam for obligation-free valuations for one day only – Friday 10 June. Do you know what your art and antiques are worth ? Specialists from Strauss & Co will be visiting East London, Grahamstown, Port Elizabeth, Knysna, Swellendam and Hermanus in June to conduct obligation-free valuations of paintings, sculpture, silver, and Chinese porcelain. 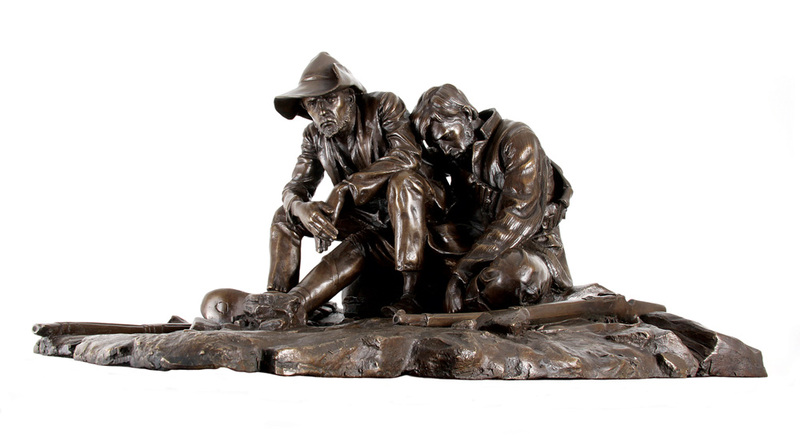 Strauss & Co, South Africa’s premier auction house, is currently sourcing consignments of art and antiques ahead of their October auction in Cape Town. Strauss & Co is the global market leader for South African art. They have sold nine of the ten most expensive paintings ever sold at auction in South Africa and hold records for numerous South African artists. Last year Strauss & Co set 21 new artist records and boasts a sell-through rate, by lot and value combined, of over 80% the highest in the market. Strauss & Co also holds records for Cape and English silver and Cape and Continental furniture. Strauss & Co experts travel the country regularly sourcing top quality art and antiques for inclusion in their prestigious auctions held in Cape Town and Johannesburg. There is great excitement when they discover rare and interesting pieces destined to achieve unexpectedly high prices at auction. 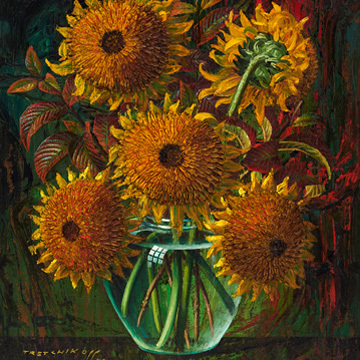 Vladimir Tretichoff’s Sunflowers found in Petermaritzburg in February of this year sold for R1 705 200 at the recent Strauss & Co Johannesburg Auction on 23 May 2016. Penny Siopis’ Cake Tapers was discovered in Natal and sold in June 2014 for R280 000. Anton van Wouw’s Bad News sold in 2010 for R2.2 million, setting a world record for the artist which was only broken in 2015 by Strauss & Co when Miner With Hand Drill sold for R4.8 million. Strauss & Co specialists are highly respected for their expertise, professionalism and in-depth knowledge of the market, which allows them to give accurate, market-related estimates. 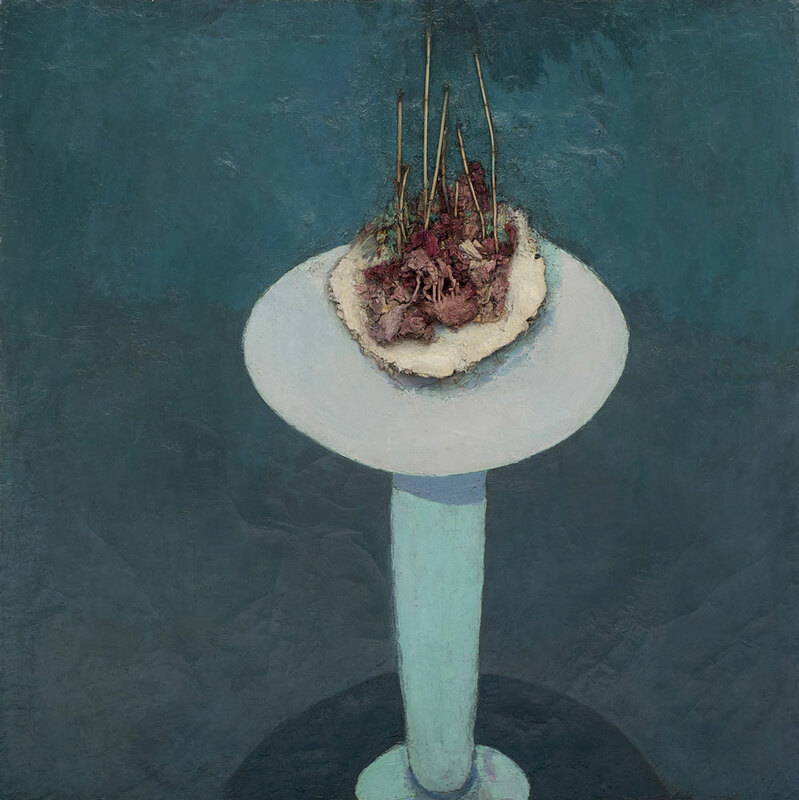 Senior Furniture and Decorative Arts Specialist, Vanessa Phillips, and Art Specialists, Kirsty Colledge and Alex Richards, will be providing valuations of paintings, sculpture, silver, and Chinese porcelain. The cost is R20 per item, limited to a maximum of 5 items per person. The proceeds raised during the valuation day in Swellendam will be donated to Swellendam SPCA. Vanessa Phillips is the joint Managing Director of Strauss & Co specialising in decorative arts, furniture, silver and porcelain. She has worked in this field for three decades alongside her former colleague and friend the late Stephan Welz. 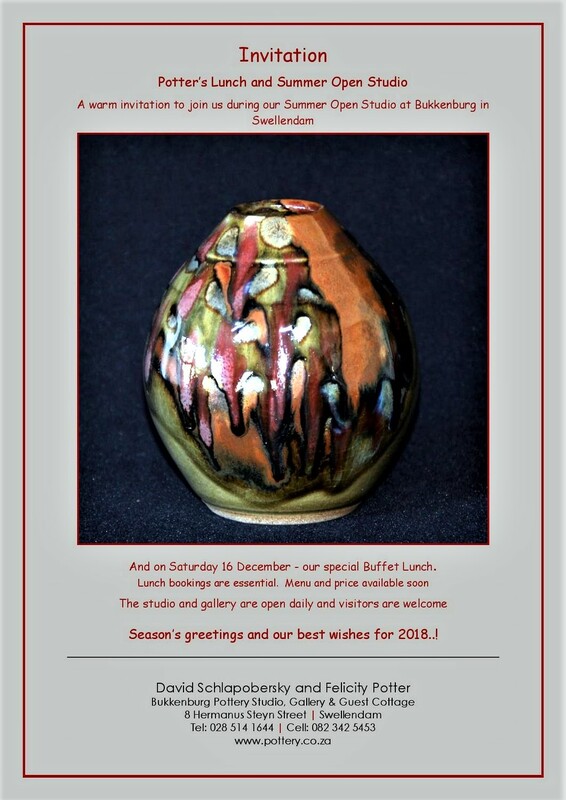 Kirsty Colledge is a specialist in South African paintings, watercolours, drawings, prints and sculpture. Her academic background includes a Bachelor of Arts in Fine Arts, majoring in painting, from Michaelis School of Fine Arts and a Postgraduate Diploma in Enterprise Management from the University of Cape Town in 2009. She has worked in the Paintings Department at Strauss & Co, Cape Town, since 2011. Alexander Richards is also a specialist in South African paintings, watercolours, drawings, prints and sculpture. He completed his Bachelor of Arts in Fine Arts degree at Wits University and was the winner of the prestigious Martienssen Prize for artistic excellence, as well as the Anya Millman scholarship for overseas travel. He joined Strauss & Co in 2014 and has readily embraced the auction world. Take advantage of Strauss & Co‘s experts being in town, you never know what surprises may be in store. And at R20 per item, this is a wonderful opportunity to have some of your precious possessions appraised by recognised experts. Proceeds of the day will be going to Swellendam SPCA. Tea and coffee will be available. Strauss & Co is South Africa’s leading auction house by value. It was founded in 2009 by a consortium of business leaders and industry experts, including Stephan Welz, Elisabeth Bradley, Conrad Strauss, Vanessa Phillips, Ann Palmer and Bina Genovese. The company has the highest market share amongst the three leading auction houses specialising in South African art globally. In 2015 the company’s turnover surpassed R200 million – a sum unrivaled by any auction house dealing in South African art in a single year. Posted in Bukkenburg, Gallery, In the studio, Swellendam, Uncategorised, Visitors in the studio and tagged Alex Richards, Antiques, Art, Bukkenburg Pottery Studio & Gallery, Ceramics, David Schlapobersky, Felicity Potter, Fine Art, Furniture, Gallery in Swellendam, Kirsty Colledge, Open Day, Open Studio, Pottery in Swellendam, Sculpture, Silver, South African Paintings, Stephan Welz., strauss & co, swellendam, valuation, Valuation Day, Vanessa Philips, Vanessa Phillips on 4th June 2016 by swdtech. 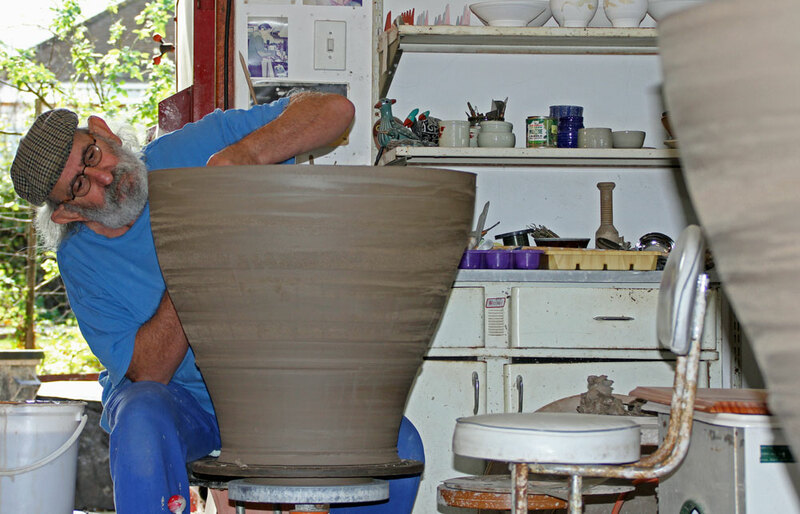 David at work throwing big pots in our studio in Swellendam. 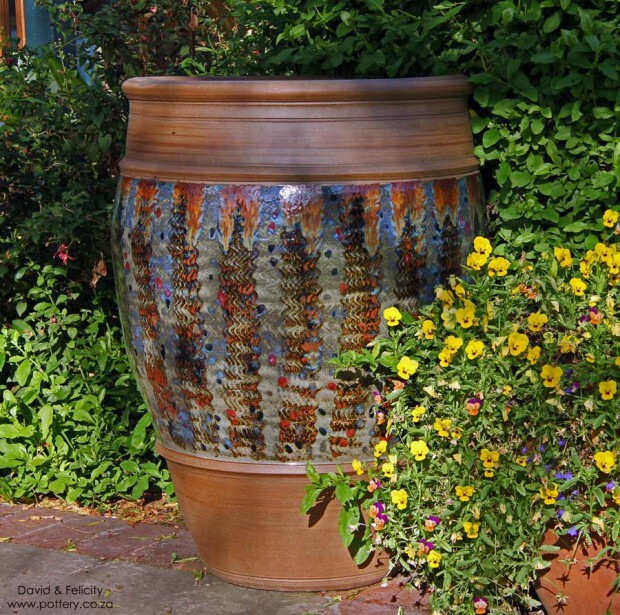 We’ll use these pictures of throwing big pots as a test run on this new blog / news page, and hope that it all works. James is having a great time of it ! 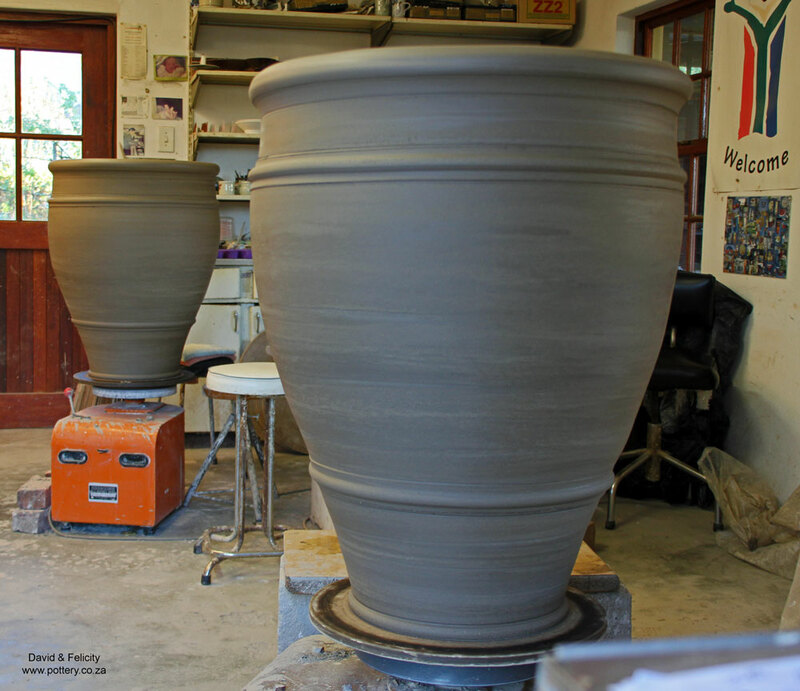 Two big stoneware planters, 80 cm tall – thrown and trimmed – on the wheels ready to be moved. Lifting a big pot off the wheel. The first of the big pots being lifted off the wheel using our fork-lift trolley yesterday. 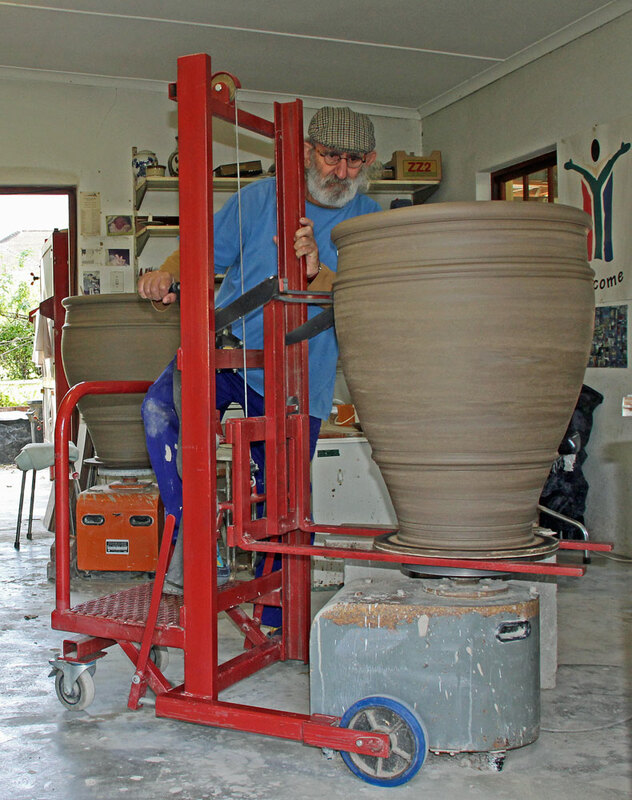 The trolley shown in the picture above has changed the way we make and handle our big pots. and they no longer have to be lifted off the wheel manually and hefted around the studio to the kiln. We’ll post more pictures of the trolley in use, and other studio activity as we become more familiar with using this blog page. If anyone would like to comment, please use one or other of our Facebook pages. 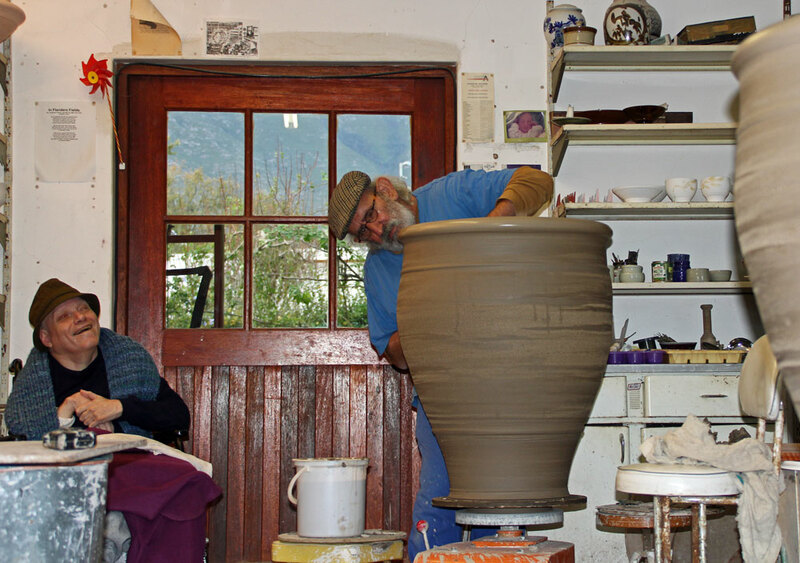 Posted in In the studio, Throwing big pots, Uncategorised and tagged big pots, Bukkenburg Pottery Studio & Gallery, David Schlapobersky, Felicity Potter, throwing, throwing big pots, throwing pots on 22nd May 2016 by swdtech.